Looking for a partner to help lower your vehicle costs, while maintaining a fleet of vehicles in good working order? If so, Ron’s Auto and RV is the place for you. Ron’s Auto and RV is a full service auto repair shop, conveniently located just off SR 500 in Orchards, that offers many solutions for budget conscious business owners and fleet managers. We work with fleets of all sizes and help reduce fleet maintenance costs by scheduling and diagnosing vehicle problems before they become costly repairs. 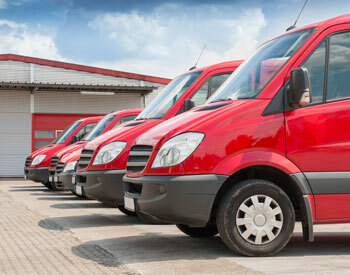 Performing regular maintenance on your fleet will save you a lot of money in the long run. Vehicles that are poorly maintained run into much larger and costly repairs because small problems are not caught early on and fixed. Ron’s Auto and RV is experienced in Fleet Maintenance. We have over 30 years experience in the auto repair industry and offer some of the areas best warranties and guarantees on our services. We are equipped to handle almost any type of vehicle. From economy cars to large buses our repair facility can handle your fleet. We offer free consultations to demonstrate our knowledge and show you how you can save money on your fleet costs. 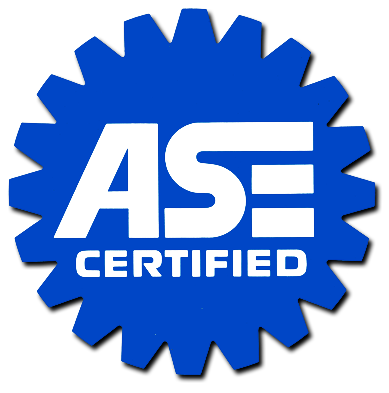 We partner with you to help lower costs on vehicle repairs through a sound maintenance program designed to identify small issues before they become costly issues.